ADT has been the #1 security company in North America for over 140 years. They have the most monitoring stations and service technicians to help give their customers the best service. Recently with them splitting into their own public company they are more customer focused than ever. 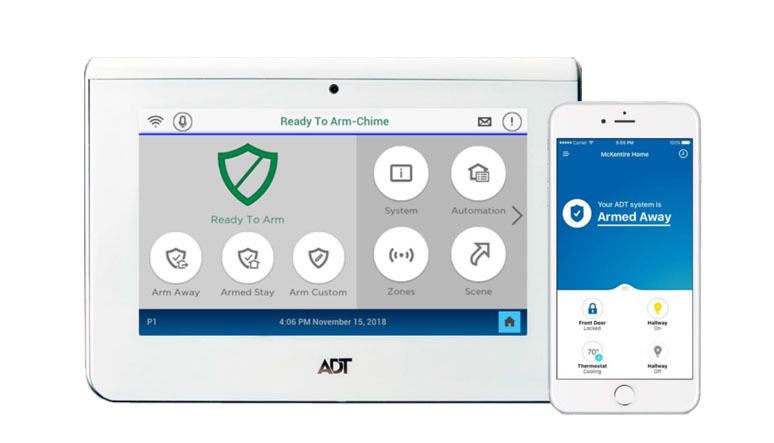 ADT is the best choice since they have 7 million customers rely on them because of their industry-leading experience, smart technology, and rapid response, answering 19 million alarm signals each year. There has never been a better time to get a security system in Fresno. Security systems have always been important, but now more than ever in Fresno. Unfortunately a tough economy results in more crime, mainly burglary and home/business invasions. Ask us why we are the least expensive way to get ADT. YOU CAN GET OUR ADT PULSE SERVICE FOR AS LOW AS $49.99/MO. WITH THIS, YOU CAN CONTROL YOUR HOME REMOTELY. 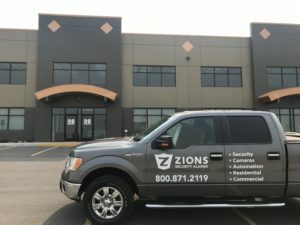 These features and more have led to the success of Zions Security and will continue to be a fundamental part of our company. Zions Security Alarms has everything your home and business in Fresno need to stay completely safe and secure. With Zions Security Alarms, your local ADT Authorized dealer, you’ll know that you’re getting the very best quality security system customized for your needs. With over 17 years of experience, Zions Security gives its ADT Fresno customers a great experience whether you need home or business security or video surveillance. Zions understands the importance of keeping your family and property safe and secure. Check out the current special for residents in the Fresno and surround area. Most people are choosing one of the options below. 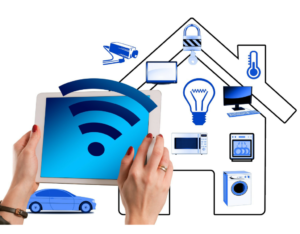 Particularly the ADT options where you can control the system and home from your smartphone. WHAT IS THE BEST EQUIPMENT FOR YOUR HOME OR BUSINESS? 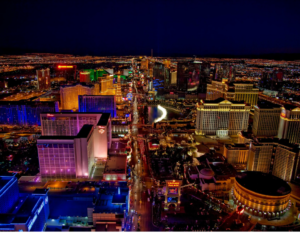 Get the most cutting-edge technology with Zions Security Alarms. We only install the latest technology so our customers have the best and also the most current equipment. The panel listed above is apart of our newest ADT system which you can purchase here. Our motion detectors are pet immune up to 80 lbs. We have alarm systems that do not need a landline phone. We also have the latest systems that you can control from your smartphone. View the home page to learn what equipment you can get for free and view the equipment page to see what costs are to add extra equipment. View our current specials on our home page. Call us at 323-482-1969 to get an estimate now. View testimonials from some of our satisfied clients. If you are looking for video surveillance please visit our security camera page. The following numbers represent crimes committed in Fresno during 2012. In parentheses is the number of people who were victims to each crime out of every 100,000 people. Relative to the other crime statistics, theft is the most common in Fresno with over 15.5 thousand just in 2012. In addition to that high theft rate, consider the totals at the bottom. The totaled US Average crime rate in 2012 was 301.1 while Sacramento was 438.7, meaning crime is more concentrated in the city of Fresno than in the United States. Fresno County does not require an alarm permit or fee.